So after quite a while of waiting, we finally have the first episode of Clandestine, featuring members of the Thousand Pounds stunt team, a group this site has followed for a while. 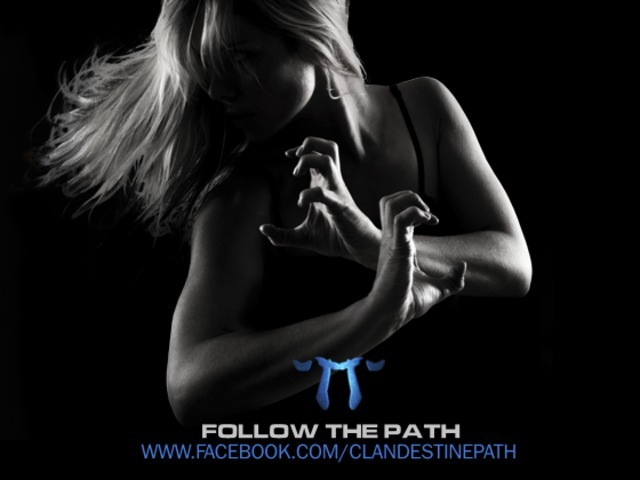 I was excited to hear about Clandestine, a martial arts web series that was Kickstarted, and rife with great talent across the board. So how did Episode 1 turn out? The production values are quite good here, particularly with the costumes and special effects. The acting is decent but just a tad stilted. The camerawork is quite good, but if you follow Thousand Pounds, that’s just par for the course. The story moved along at a good pace for a first episode, and there is some fighting at the end, but I felt a few characters would have been better served with a little more screen time, if only to build sympathy for them when they get killed (dang, couldn’t we get a little more screen time for Michelle Lee?). The little fighting there is does whet the appetite for what’s next, so it did its job! The best job this episode did was to make me want to see episode 2! Well done, ladies and gents, well done. Episode One of Clandestine is great, and can only get better once Amy Johnston shows up next episode! Next Danny Trejo, Marko Zaror, and Michelle Lee…The Green Ghost!